We specialize in individual and small group private tutorials for: all K-12 subjects, ACT, SAT, TASC (High School Equivalency), Writing the College App Essay, and all Regents subjects. Additionally, we offer classes for: SAT, ACT, Writing the College Application Essay, SAT/ACT Math Review, Regents Review, and Public Speaking & Presentation Skills. Our prices for both private tutorials and test prep classes are very affordable! Head to our pricing page for pricing details. Our classes are taught in 16 local community education programs throughout Western New York. To find a class near you click on the above 'Services' tab. 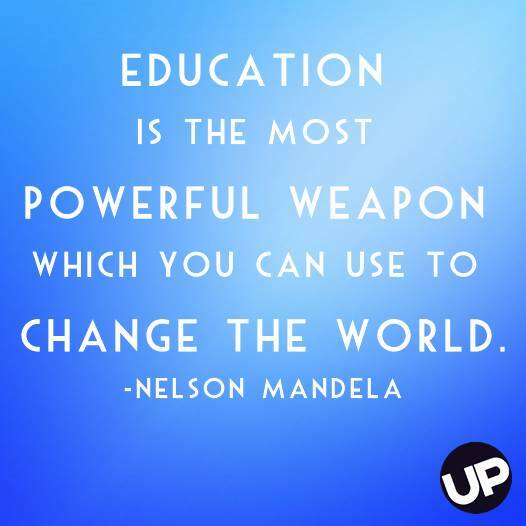 We would love to help you reach your educational goal! Are you ready for the ACT or SAT Test? 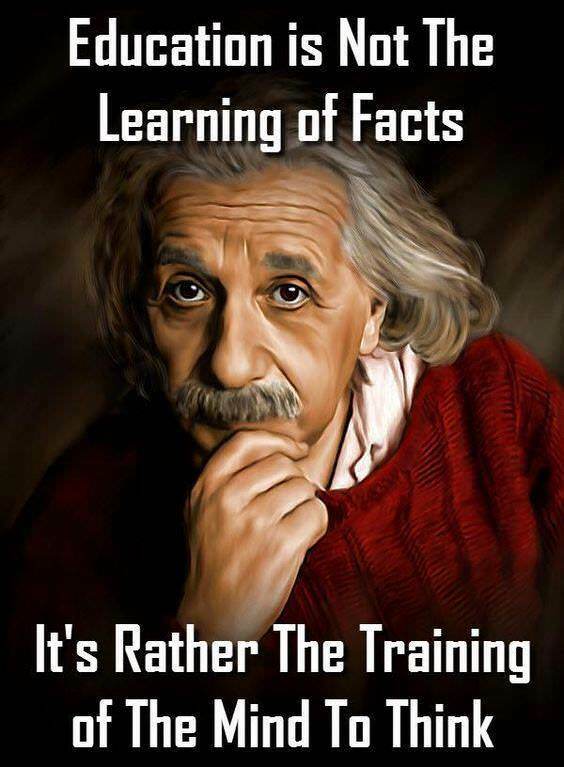 Test prep courses include: classroom instruction, test-taking strategies, testing information, workbook/study materials and an opportunity to take a free simulated ACT or SAT test. To register for classes or the simulated ACT/SAT test click on the above 'Services' tab. Please register early for classes! To view the full semester's class schedule click on the above 'Services' tab. Private/Individual/Small Group tutoring sessions are also available for Writing the College App Essay, SAT, ACT, Regents and all K-12 subjects. For more information please contact us at 400-2767/310-3319 or email allprotutoring@gmail.com. We are a nonprofit organization that utilizes fees received to fund a scholarship program for WNY college bound students. Families that work with us are eligible to receive tuition scholarship rewards through our relationship with SAGE Scholars Tuition Program. 1.) Danielle DelMonte, PrepStart Consulting, will present the best approach in the college-decision process and the importance of strategic planning leading up to and applying to the college that best fits the student. 2.) Denise Breier and Jackie Sheehan, All-Pro Tutoring and Test Prep, will help you establish a timeline for academic preparation for college admission tests and discuss why it is important to prepare for the SAT and ACT tests. 3.) Jeff Boron, The Financial Guys, is a certified college planning specialist and will discuss strategies to reduce the cost of college, including information about The SAGE Scholars tuition rewards program. You will earn 500 SAGE Scholars points just for attending the seminar; that is equal to $500 in tuition rewards! Attend to find out how you can earn more SAGE Scholars tuition points. Our seminars are now held on the same day as the Simulated ACT/SAT Test at our Spindrift Drive location. Parents are invited to join us for a cup of coffee and to attend our 90-minute presentation when they drop their child(ren) off for the simulated test. Parents and students who are not involved in the simulated test are also welcome to attend. To register for AAA presentations call 633-1515. 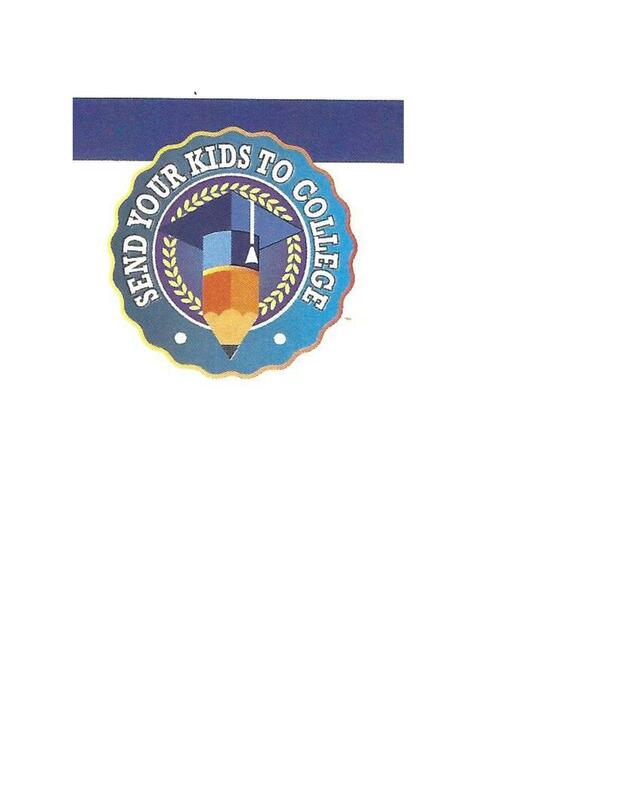 To register for community education presentations or the Send Your Kids to College site please call (716) 310-3319. To schedule a private consultation call Jeff Boron at (716) 633-1515. To schedule a seminar call Jackie Sheehan at (716) 310-3319. Please visit our ACT and SAT test prep class schedule listed under the 'Services' tab. Also available are private or small group tutorial sessions. To design a unique study plan contact us at allprotutoring@gmail.com, 400-2767 or 310-3319. 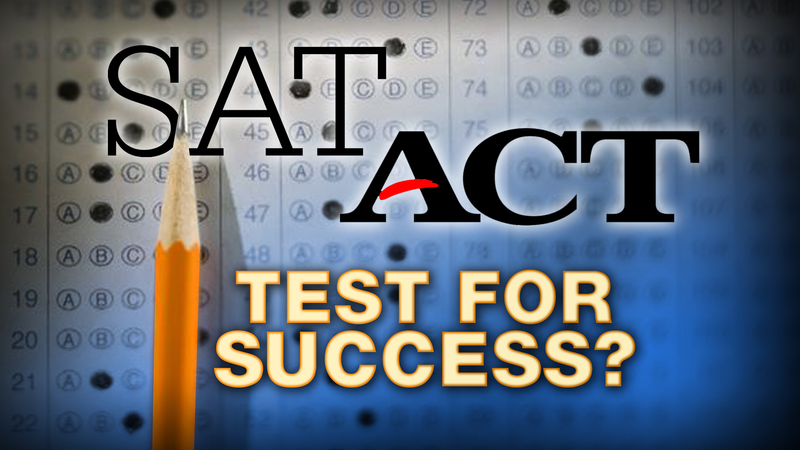 Do you want to know how you might score on the ACT or SAT test? The free simulated test is great practice for the actual ACT or SAT test. All high school students are invited to complete a free simulated ACT or SAT test which includes a follow-up score report. 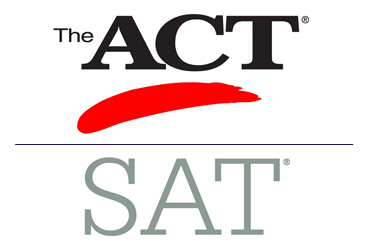 The ACT or SAT simulated test are held at Maryvale High School, Send Your Kids to College- 305 Spindrift Drive, Williamsville, NY and Niagara University. For all dates, times, locations, or to register click on the above 'Services' tab. Pre-registration is required; walk-ins will not be seated. To register click on the above 'Services' tab. Complete the short registration form listed under the 'Simulated ACT/SAT Test' tab. Please note that score reports are sent within 72 hours of the test date to the email listed on the test form. Let us help you or your child! We offer private/small group sessions for all K-12 subjects/Common Core , Writing the College App Essay, SAT, ACT, Regents, and TASC (High School Diploma) at a convenient location near you. Our prices are very affordable! We have a fantastic team of certified teachers that are NYSED fingerprint clearance. (716) 400-2767/310-3319 or email allprotutoring@gmail.com. To register click on the above 'Services' tab. Then click the 'K-12 Private/Small Group Tutoring' tab to complete a registration form.